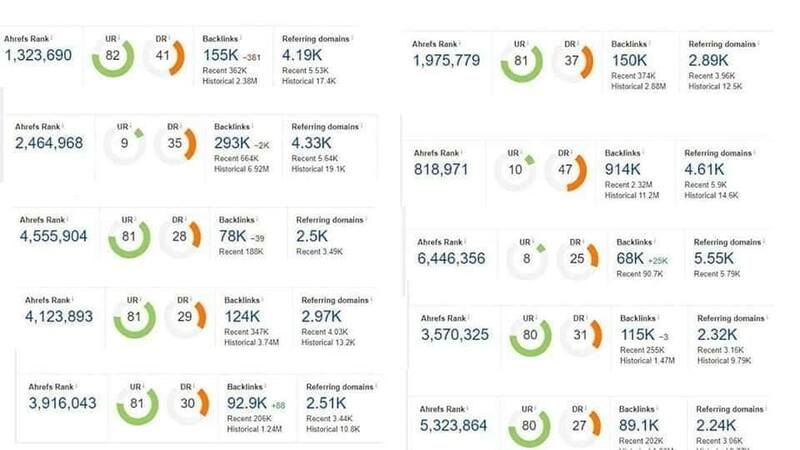 I will create manual UNIQUE DOMAIN HOMEPAGE PBN backlinks on High Trust Flow, Citation Flow, Domain Authority & Page Authority Domains. High metrics PA/DA 50+ Guaranteed. THIS service IS EXCLUSIVELY FOR QUALITY who want natural links with relevant content on HIGH AUTHORITY sites. 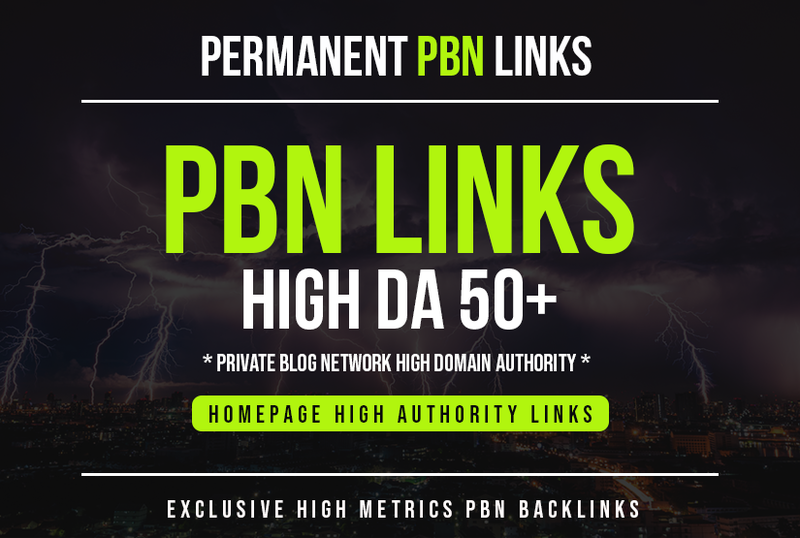 I will Provide you 10 PBN links From 30 to 50+ DA PA sites is ranked 5 out of 5. Based on 117 user reviews.